PADI Asia Pacific is offering several in store mini seminars to the members in the Philippines. These seminars are enhancing the shops opportunities to grow their business. The seminars typically takes 1-2 hours to conduct and are easy to arrange. A seminar can be customised to individual shop needs and below are a few examples of mini seminars, which shops already have taken advantages of. Go Pro Career Night. This evening seminar focuses on Divemaster and Instructor courses and career opportunities for the potential candidates. This PADI conducted seminar is hosted by the dive shop with assistance from the Regional Manager and/or other PADI staff. After the seminar, there will be a small social, where potential candidates get the chance to ask additional questions. Sales seminar. 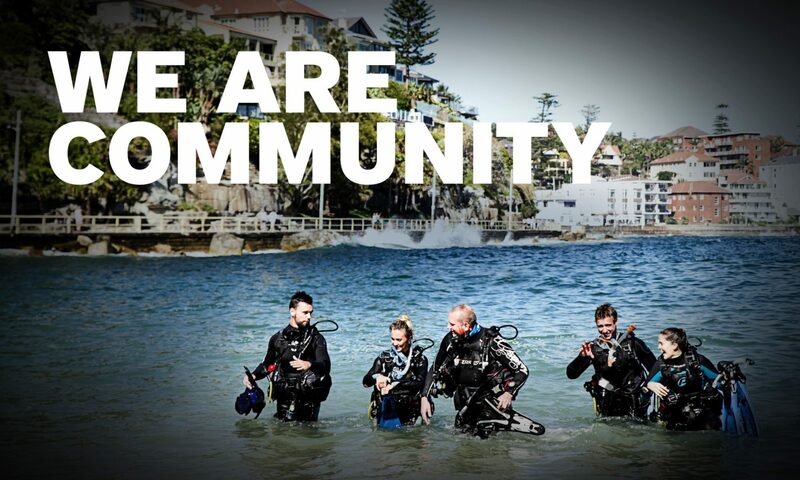 This PADI seminar is typically conducted during the daytime and is aimed to enhance instructors or local shop staffs sales skills and level of confidence dealing with the customers. The seminar provides the needed tools to give the best service to the customers. The seminar includes the presentation, sales games, feature and benefit workshop and a goals for growth target. The approximately number of both instructor and local shop staff attending. The areas of the sales skills that can be strengthened. Focus on Entry Level, con-ed or Pro courses.